The last days of October and early ones of November 2018 might yet go down in history as one of those “weed watershed moments.” That said, 10/25 much less 11/01 do not have quite the same ring to them as the more historic April anniversary celebrated more globally. Yet for all that, two European countries, the UK and Poland, literally moved on medical reform in a single week this fall. That said, it is also clear that right now, victory or not, legalization in some places, as in the UK and Poland, is still coming slowly and painfully. 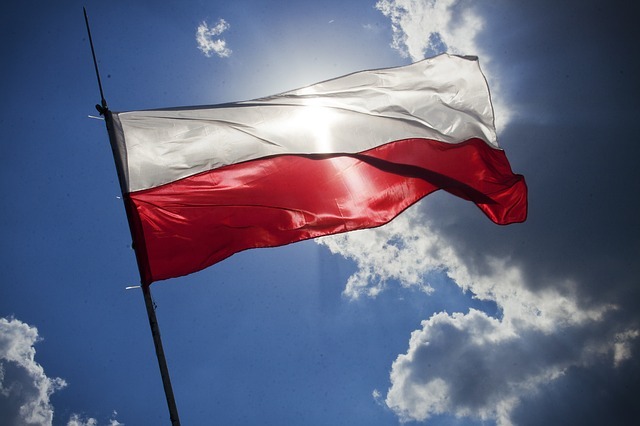 Just a few days before the UK formally began allowing cannabis via Schedule II drug prescription on November 1, Poland changed its law to allow the medical use of cannabis. Aurora, one of the large Canadian cannabis LPs with a major presence in Europe, also announced its export into the country (to a hospital and pain clinic) of the first legal supplies on the same day. Cannabis in Poland and the UK as it still is in most of Europe, is being treated as a “hospital” (not even pharmacy) distributed drug. That means that the terminally ill or those whose care intersects with hospitals now have highly limited access. Further, as Poland finalizes its electronic bid process, in general (not just for cannabis) expect the same kinds of politicking if not delays and lawsuits that so far have characterized the German medical cultivation process. Where Germany leads on many things, including this one, Poland is seemingly following. So imports will be big here too. What that also means, in general, clearly for Poland and perhaps a bit more murkily for the UK, is that cannabis is also rapidly becoming a commodified plant on its way to pharmaceutical acceptance. What that means, however, for patients, the craft industry, or even smaller companies now springing up across Europe, is still unclear. Let alone the world now moving on cannabis cultivation looking for any way into the EU and whatever the UK will be, going forward. But while some things may still be murky, the cannabis crystal ball is certainly translucent on one thing. In the medical space, Germany, Italy, Poland, and a few other places, will carefully monitor and secure the production of cannabis, frequently with and via the help of the military. While a bit daunting, this is also an interesting step forward for the plant itself – literally that the production and control of this lowly plant is, in fact, a matter of national security and for two reasons. One to stop organized crime and the black market. And the other, inevitably, as the discussion begins to become more mainstream, is access via healthcare that is affordable and easily accessible even for the most vulnerable patients. Learn the latest about the cannabis industry and network with top investors, entrepreneurs, and advocates at the International Cannabis Business Conference. Next up for the ICBC is an event in San Francisco, California, on February 7-8, 2019. Get your early-bird tickets by January 18th to save. After San Francisco, the ICBC heads to Europe for a special event with Spannabis in Barcelona, Spain, on March 14th and then it’s onto Berlin, Germany, from March 31st to April 2nd. Stay tuned for more exciting locations in the near future!